Air cooling is a method of heat dissipation, involving the cooling of a given object by using the air flow which reduces the temperature of a given surface. The majority of modern air cooling equipment bases its action on reducing the temperature with liquid coolant, transported through the channels of the engine to the heat sink, which exhausts the hot air. 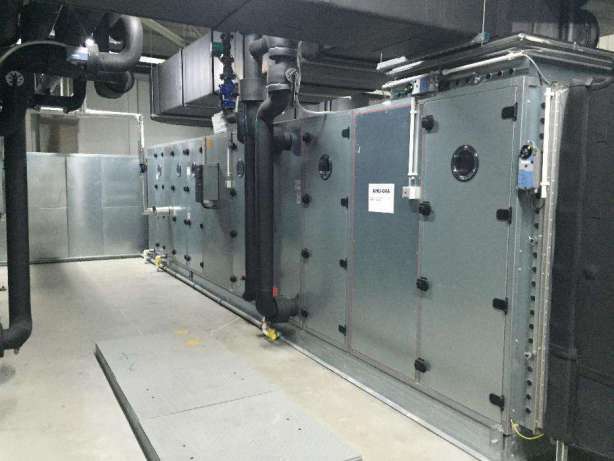 The second type of refrigeration systems is an alternative that uses air to directly exhaust heat from the device using a compressor – their mode of action is thus similar to that known from conventional refrigerators. The above mentioned methods have a very wide application both in industry and in everyday life – for example: computers, car engines, aviation or air conditioning systems in rooms. It is not an exaggeration to say that cooling is a powerhouse of technological progress and a factor improving the comfort of our lives. A typical AC system allows to preserve the well-being of people located inside buildings or vehicles, as well as the proper functioning of all sorts of devices – which without the proper air conditioning system could get rapidly destroyed, and thus could entail tragic consequences. Therefore, it seems almost obvious that having an adequate and effective air cooling system is an extremely important matter, which affects the functioning of items that surround us. As employees of the Cold World, we believe that the proper functioning of air cooling systems is a matter that should be taken care of – regardless of whether we are talking about cooling the car’s engine or the correct temperature in buildings. Mounting and evaluating the efficiency of AC systems require due diligence and knowledge of real professionals. Because of their careful work you can gain full protection of your cooling system and comfort in everyday life. 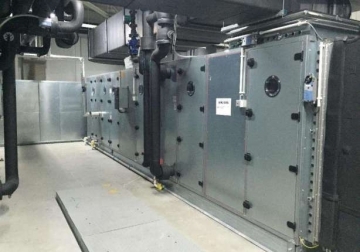 That is why our company’s offer includes the ability to design, install and service the air-conditioning equipment and the ability to make measurements of their cooling capacity. We also offer the possibility to adapt legacy devices to the latest European standards.